Carhartt has long been a big player in the menswear community. 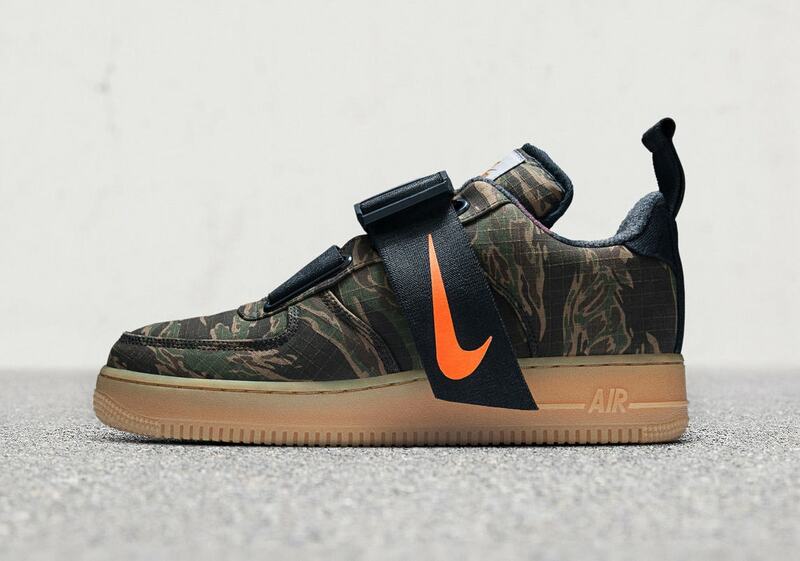 It’s rugged utility and stylish cuts have always paired well with sneakers, so much so that Nike reached out to the brand for a collection including Air Force 1, Air Max 95, and Vandal Supreme. Carhartt and Nike go together like peanut butter & jelly. The rugged outdoor/workwear brand has been a staple in streetwear for decades, and by proxy, can usually be found styled together with something Swoosh-related. 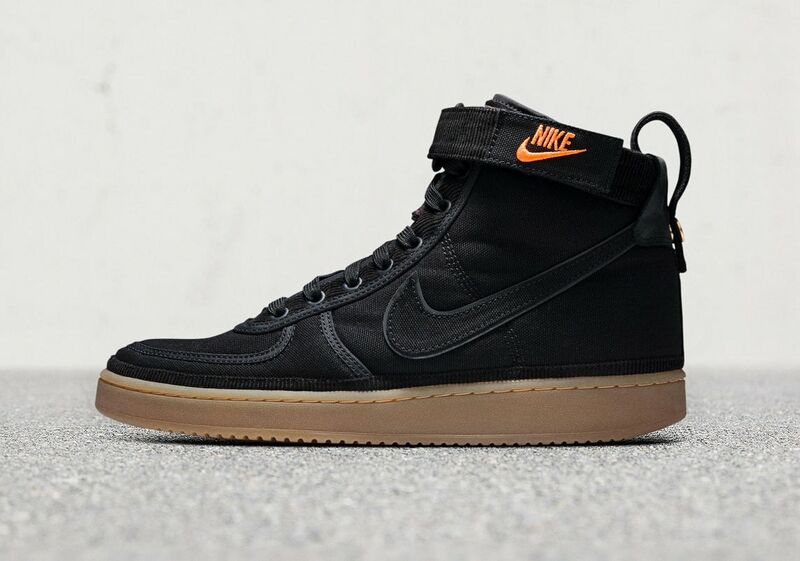 Because of this close association between the brands by consumers, it is only natural that Carhartt and Nike get together to create a few sneakers together, and it is finally here. Launching just in time for winter, the new collection includes four pieces of Nike footwear with a signature Carhartt touch, elevating them past their usual standards with materials like Dearborn canvas and ultra-durable ripstop nylon. 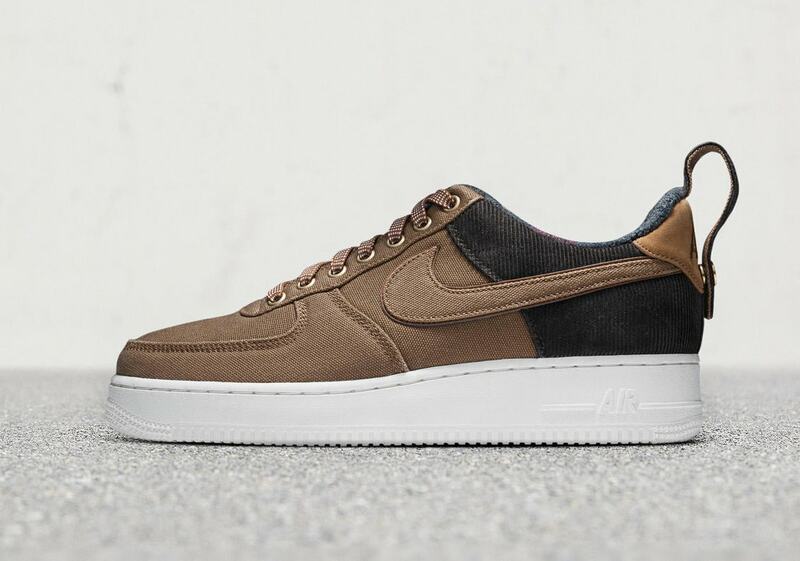 The sneakers include the Air Max 95, Air Force 1 Low, Air Force 1 Low Utility, and the Vandal Supreme High. 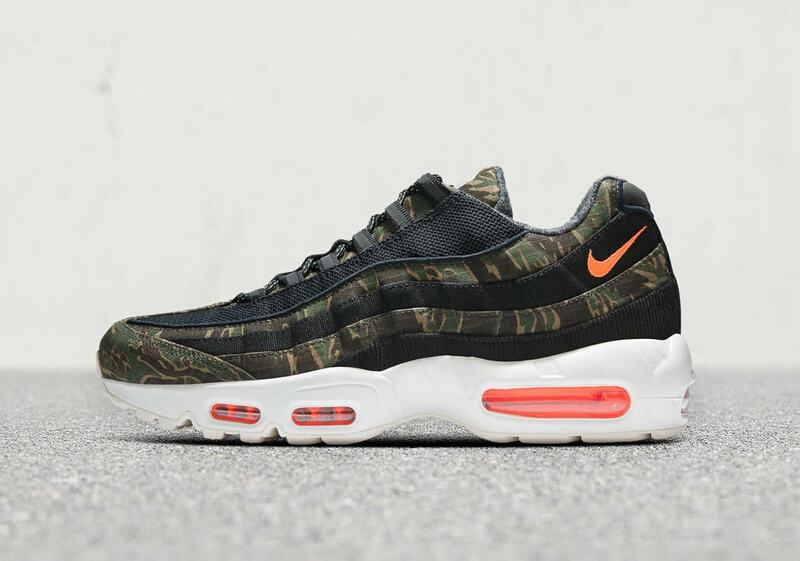 Unsurprisingly, Carhartt has decked out each pair with some of their signature design cues, including tiger camo, brown, black, and green all mixed with eye-catching orange accents. 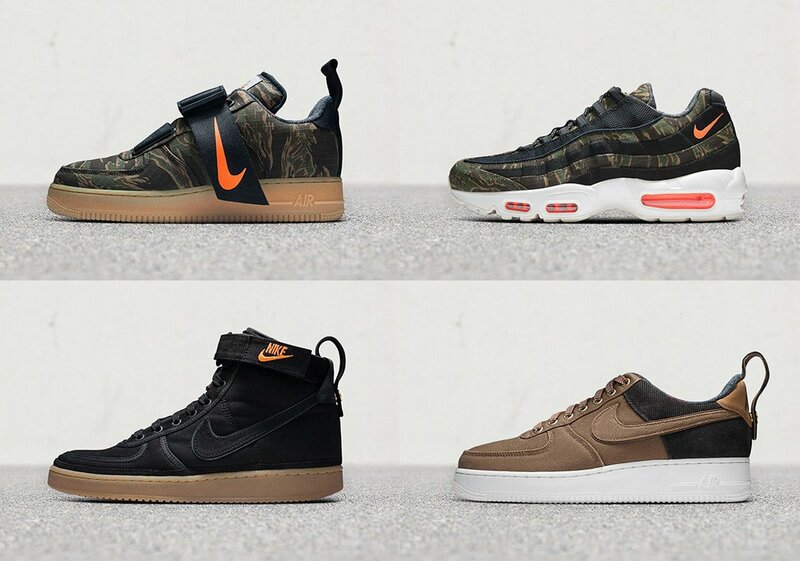 Carhartt and Nike have announced that their collaborative collection will be released on December 6th, 2018. As of now, a definitive price list has not been released, though the four separate pairs will likely lie somewhere in the $130-$170 range. 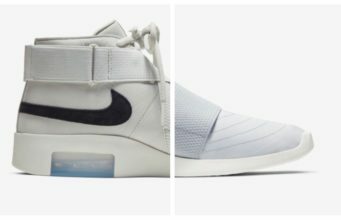 Additionally, the collection will release from both Nike and select retailers. 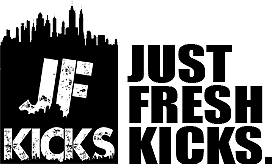 Check out the official images below for a better look, and stay tuned to JustFreshKicks for more Nike news.